Oh. Now I know meringue is called ufo cake. Hehe. Keep on trying, you will eventually succeed. When you mentioned UFO, I was actually expecting something shaped like a space ship. 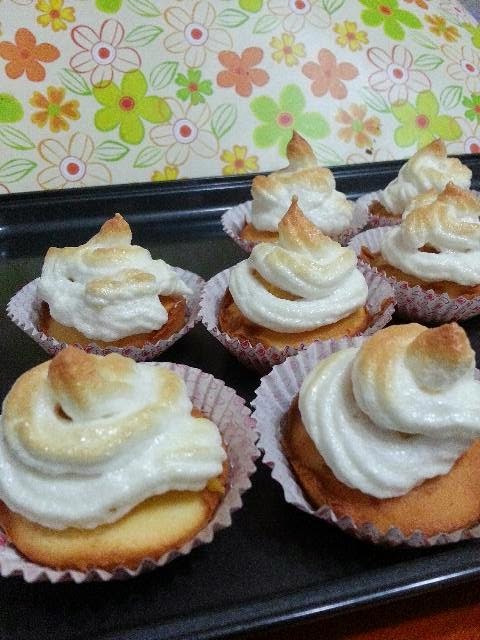 Your grilled brown meringues are really cute UFOs..I too do not like cakes that are too sweet. 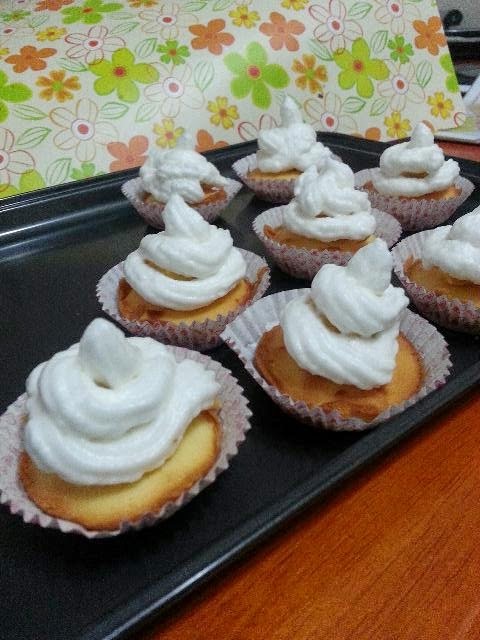 Nice cupcakes, Agnes! Beautiful to me... ! By the way you enquired about the rental in the Adelaide apartment I went to? I stayed there for five nights.. two rooms apartment is around $220 per night.. it is called Oaks Embassy or Horizon Inn.. both same agent.. you can google for them for more details. hope this helps! Happy Holidays!